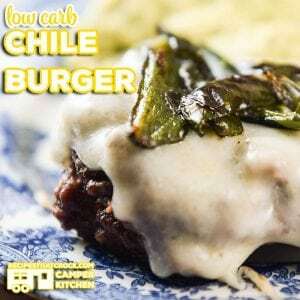 Low Carb Chile Burgers - Recipes That Crock! Are you looking for a low carb meal idea that your whole family will enjoy? Our Low Carb Chile Burgers are a favorite in our Camper Kitchen! Serve it up with a side our guacamole for a delicious meal or with a bun for your carb loving friends! We are officially on the road in our camper kitchen again and that means we are exploring all kinds of food and fun along the way. As many of you know we generally eat low carb and cooking in our camper kitchen helps us stay on track while enjoying incredibly yummy food on the road. 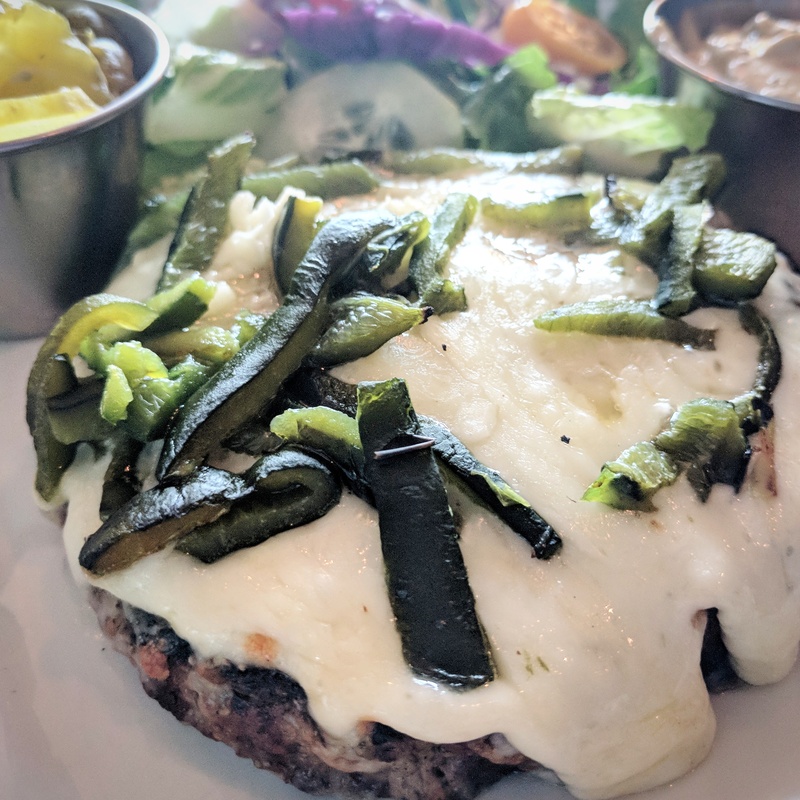 Well the other day the kitchen was closed (after quite the ordeal) so we headed out to a local restaurant called Jack Allen’s Kitchen and I ordered the most incredible Green Chile Burger and shared it with all of my Instagram friends (psst… follow us on Instagram and comment using #CrockPosse and we will follow you back). I immediately went to the grocery store and got the ingredients to begin testing my camper kitchen version of this burger. It was THAT yummy! Note: Scroll down to the bottom of this post for a full printable version of this recipe. So how hard is it to make our version of these burgers? Not hard at all. You start by preheating your grill. If you are an RVer like us or a tailgater in general, you might like the new portable grill we added to our camper kitchen. It allows for both propane AND charcoal grilling, depending on your needs. While your grill is preheating mix your meat, egg, seasonings and sauces and blend well. We like to use our Zing hand tool for jobs like this, but the hand God gave ya will work just as well too ;). Once fully mixed, form into six patties and grill until cooked through. While grilling your burgers, take your poblanos and saute them in butter on the stove until they soften and become slightly charred. Add cheese of choice (Jack Allen uses Jack Cheese, I used Havarti) to each burger and top with chilies. Serve with a side of guacamole or bun and other burger fixin’s. Combine well the meat, egg, onion, liquid smoke, sauce, salt and pepper. Form into 6 patties and grill until cooked through. Meanwhile in a skillet on your stovetop, saute poblanos in butter until tender and slightly charred. 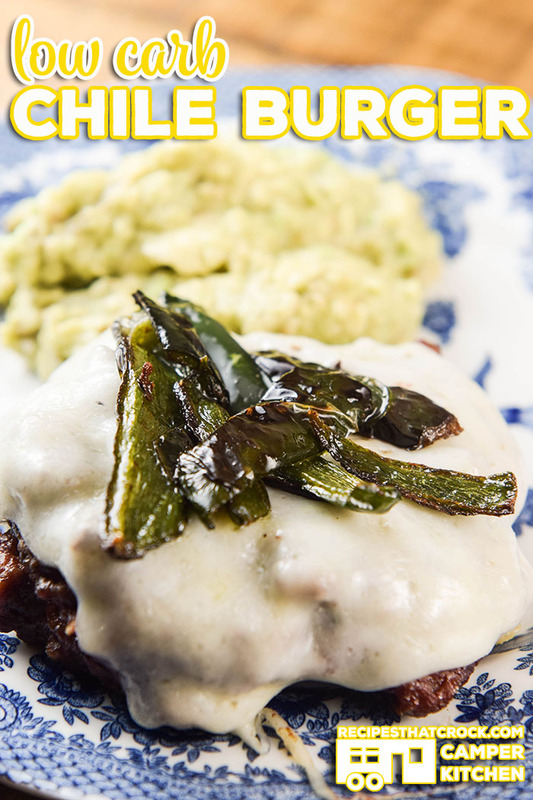 Top burgers with cheese and peppers and serve with guacamole and other burger fixin's. If you are an RVer like us or a tailgater in general, you might like the new portable grill we added to our camper kitchen. It allows for both propane AND charcoal grilling, depending on your needs. We like to use our Zing hand tool to mix up our burgers, but the hand God gave ya will work just as well too ;). Use the cheese of your choice. Jack Allen uses Jack Cheese. I used Havarti. Serve with a side of guacamole or bun and other burger fixin's. You are welcome! 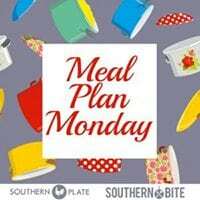 We love sharing the yummy recipes we are eating while trying to stay low carb!